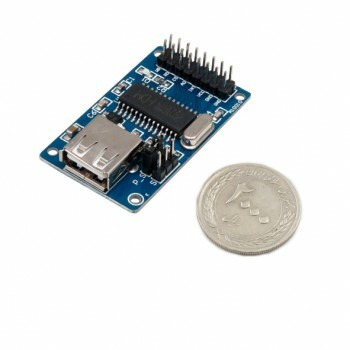 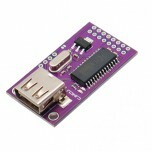 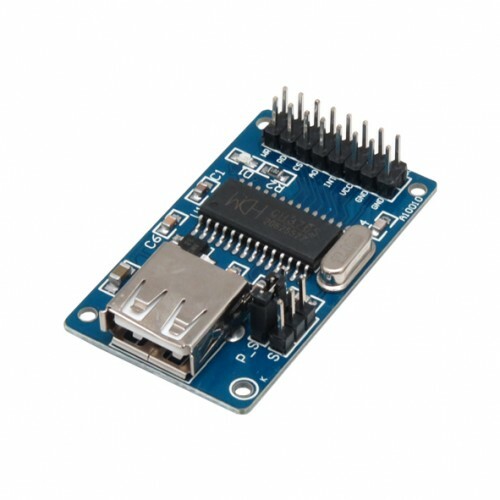 CH375S is a USB bus universal interface chip, supports USB-HOST Mode and USB-DEVICE/SLAVE Mode. 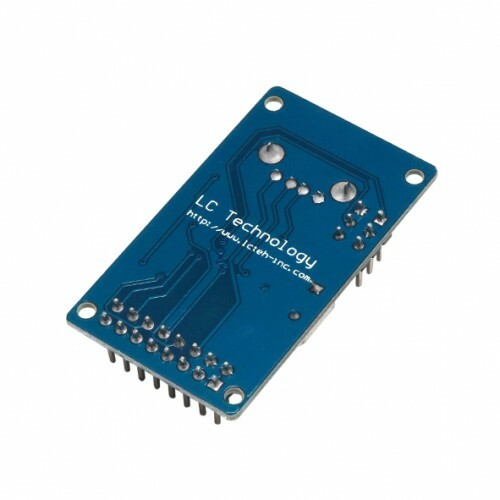 There are 8-bit data bus and read, write, chip select control wire and interrupt output in CH375.It is convenient to link CH375S to control system bus of MCU/DSP/MPU.CH375S also provides serial communication in USB-HOST mode. 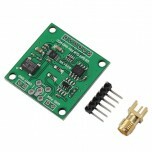 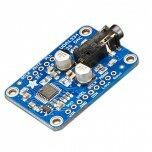 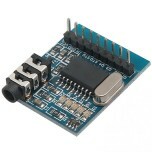 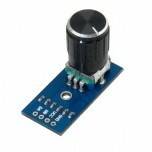 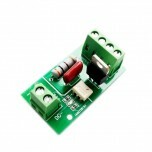 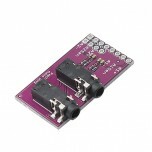 It connects with DSP/MCU/MPU through serial input, output and interrupt output.